To oil or not to oil, to condition to not to condition- when it comes to our hair there are all kinds of advice you’ll get to hear on a regular basis. Your elders will tell you to use hair oil regularly, while your hair stylist will suggest you to get a new “IT” hair spa, that’ll transform your hair completely. But you don’t hear a lot about the basics of good hair care. So we’ve got you covered with the essentials to keep your tresses on point. Follow these rules, as the first step towards getting silky, shiny and healthy hair. Washing your tresses everyday takes away the essential oils from your scalp. So, whenever you wash them, apply some conditioner on the ends with your fingertips. Try and use the same brand of shampoo and conditioner. Where to Shop: Take the au naturel route and pick a shampoo with all natural ingredients. Try Forest Essentials or The Body Shop , they have a plethora of natural products that you can choose from. Hot Water? A Big No! Skip hot showers, because hot water makes hair dry and brittle, as it strips your mane of protective oils. Go for a temperature that is just a bit warmer than your body temperature. Trim your hair every few weeks to get rid of those brown and rough split ends. 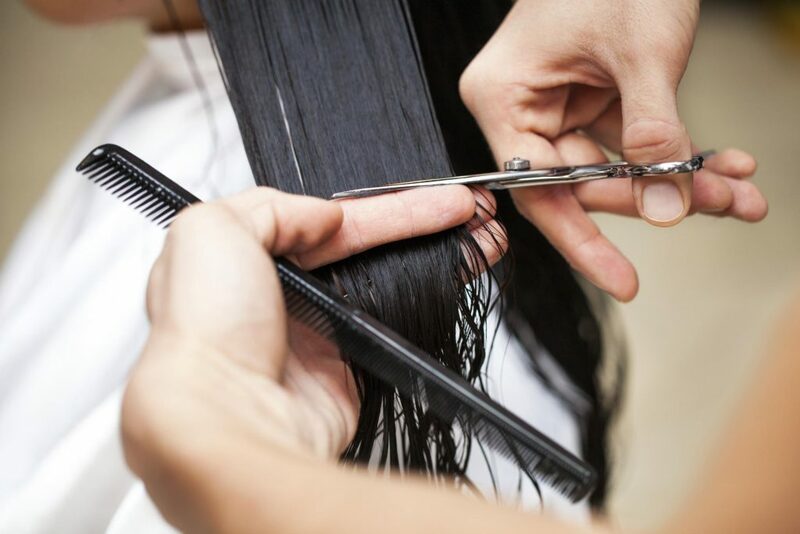 Cut about 1/4th of an inch every 6 to 8 weeks to prevent the split ends from growing out again. Where to Shop: Need a trim? Get one while you shop! Head to Looks or Geetanjali salons in Select CITYWALK and kill two birds with one stone. To avoid breakage and static in your hair, use a wide-toothed comb instead of a brush to detangle it. If you do want to use a brush, use a paddle brush but make sure you never use it on wet hair. A healthy diet will also help you improve the health of your hair. Take proper minerals and vitamins to boost hair growth. Include vitamin B12-rich foods in your diet. Fish and eggs are nutrient-rich and will help in hair growth. For more amazing tips and tricks get your hands on The City walker, which is our quarterly magazine. 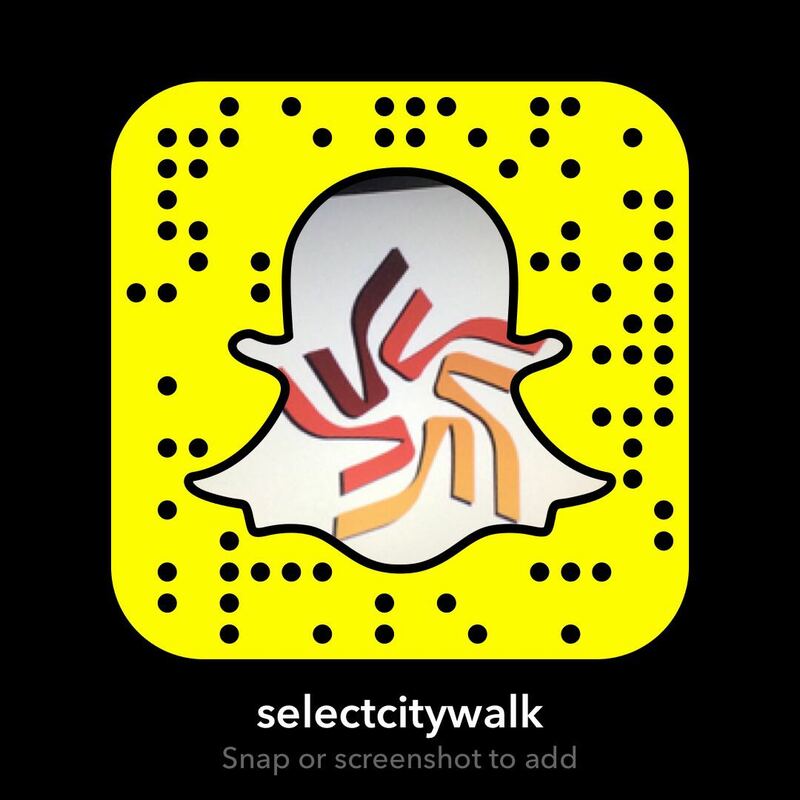 From DIY guides to the hottest movies and from amazing discounts to special sales, find everything about your favorite shopping destination Select CITYWALK.